Do you have an innovative idea that you believe could make it as a commercial venture? 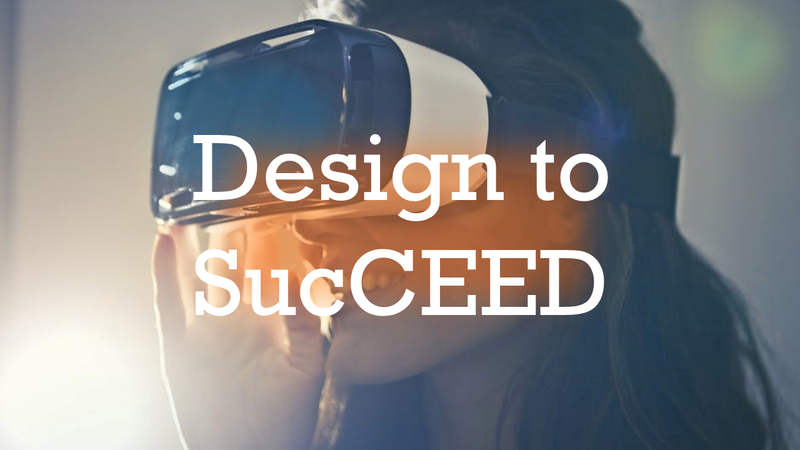 Design to SucCEED is a program to help researchers, scientists and technology entrepreneurs discover and communicate the business value of their innovations. It is a series of structured meet-ups guided by expert coaches. The participants will apply a business focused lens to their idea and assess their readiness for the next stage of development, whether it’s incubation, licensing or partnerships. For pricing and/or to sign up click here.